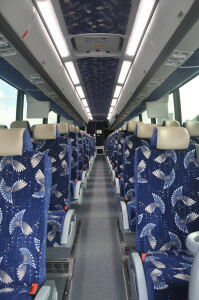 Hosting a convention means you’ll need transportation – let Sun Travel help! We’ll transport your convention guests safely to and from the airport or their hotels. Our experienced drivers will set designated pickups for convention guests, making it easy for people to orchestrate their rides to and from. We’ll also stay on top of traffic patterns and lane closures so that convention guests get to where they need to be when they need to be there. Lessen the headache of finding parking or scheduling ride shares – contact Sun Travel to book your convention transportation!